Running dry: Can the regions thrive without irrigation? 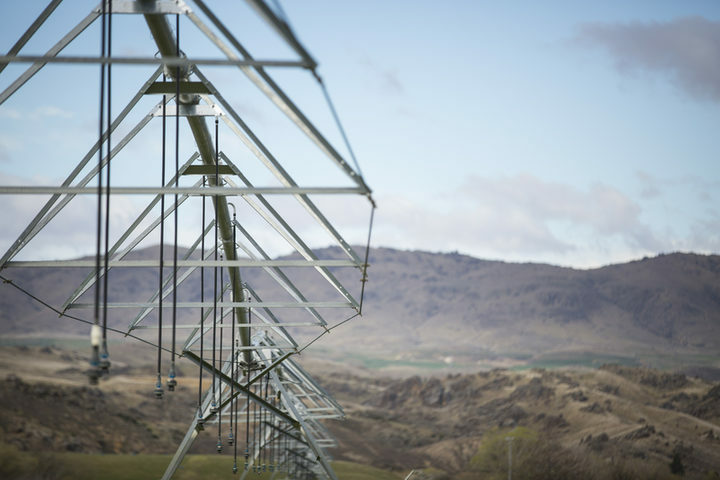 The irrigation industry argues that water schemes are not only essential to maintain New Zealand living standards and farmers livelihoods, but can actually improve the environment, by evening out the impact of weather cycles and maintaining water levels in rivers. But critics say irrigation ruins rivers and undermining New Zealand's clean green image. The Government last year removed state funding from big schemes, but is still backing smaller projects. 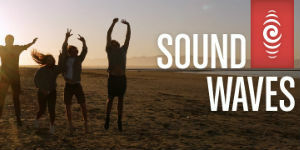 Rural reporter Eric Frykberg has been exploring what the changes might mean for some of New Zealand's sun-baked areas. 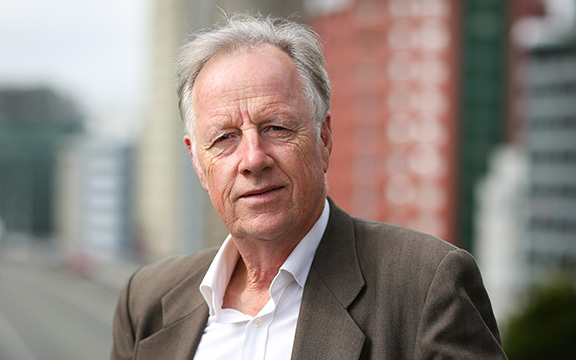 Eric has been a journalist for slightly over 40 years, half of which has been spent at RNZ. For the past year he's presented RNZ's rural new programme. While he's had many other assignments over the years, some of them overseas, this is an issue that ranks with the best of them. 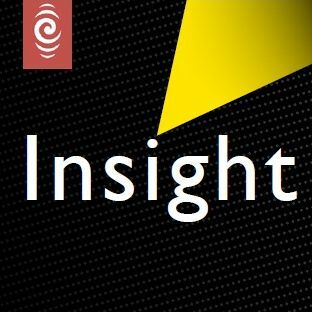 Reporting on topics as fundamental as irrigation is important for a public broadcaster like RNZ, and he was delighted to be able to explore the issue further. Outside work Eric is a keen bridge player and partial to a round of golf. 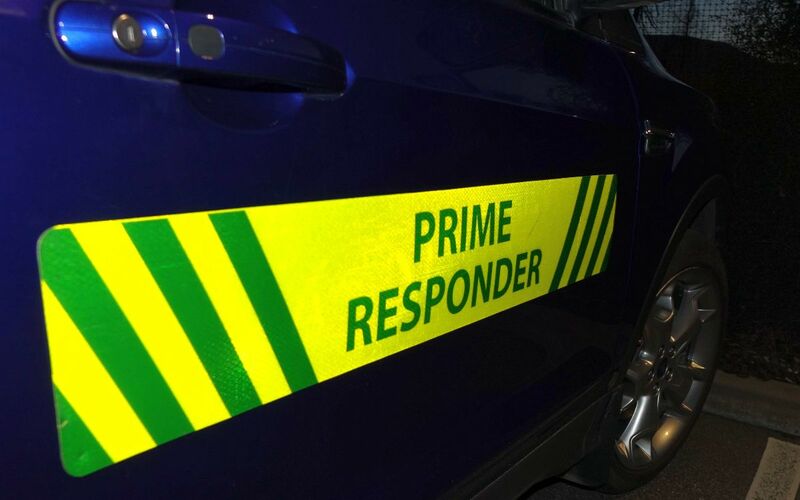 Emergency services are a lifeline for rural communities, but are they being stretched too far? Stress, long hours and precarious funding are some of the issues these professionals and volunteers deal with on a daily basis. With many facing a surge in demand over summer, Tess Brunton investigates if these services are sustainable and how they are coping with increasing demand. 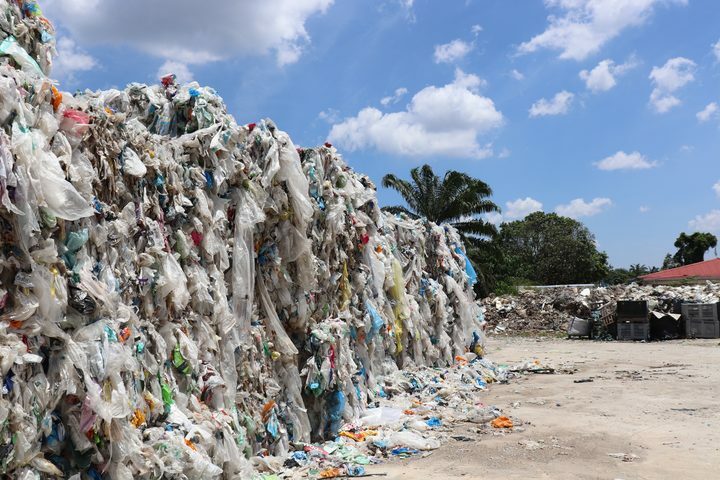 Thousands of tonnes of plastic that New Zealand used to send to China for recycling is now going to Malaysia, where illegal factories are burning and dumping the waste they can’t process. Nita Blake-Persen travelled to Malaysia for Insight to investigate how the lives of local people and the environment are being affected. . 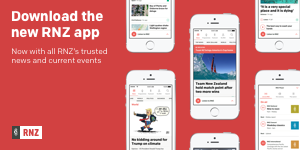 Copyright Â© 2019 Radio New Zealand, All rights reserved.